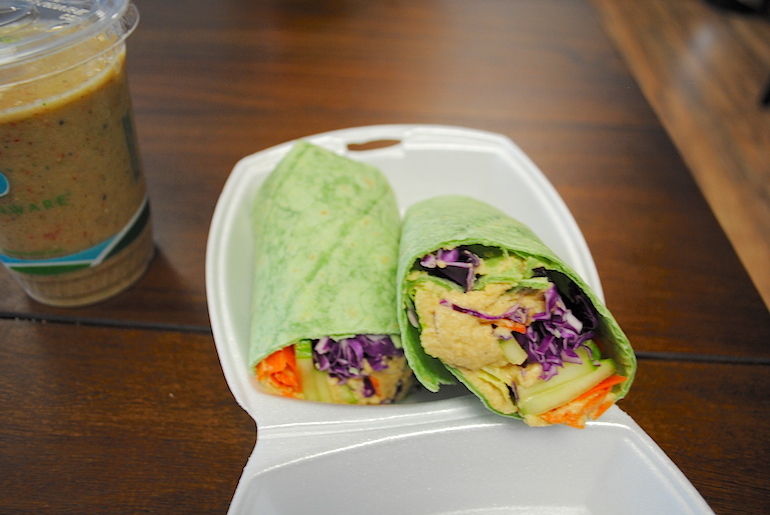 It’s about time eating healthy became a trend in Gainesville. 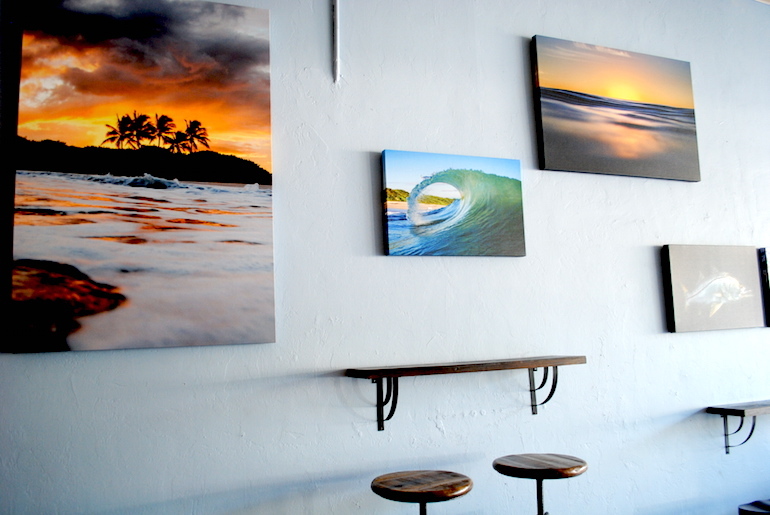 Originally from Tequesta and North Palm Beach, 3Natives is this college town’s newest obsession for all the right reasons. Whether you need a cure for the UF Plague or want to eat out without feeling guilty, 3Natives has the ingredients that will leave you feeling mentally and physically rejuvenated. You no longer have to be “that person” who can’t seem to overcome the mysterious pronunciation of acai. The employees are happy to help you be an educated foodie and teach you: Ah-sah-ee. You’ll never get the eye roll from a friend again. A restaurant where you can be healthy and creative? Yes, please. It’s almost impossible to go to 3Natives without taking pictures for Snapchat or Instagram. When the food looks as good as it tastes, why not share it? In turn, the culinary artwork attracts more people to experience the radiance of 3Natives. While açai’s purple color captivates the eye, it’s what’s on the inside that counts. Açai berries contain high levels of antioxidants that enhance blood circulation and decrease cholesterol. Can it get any better? 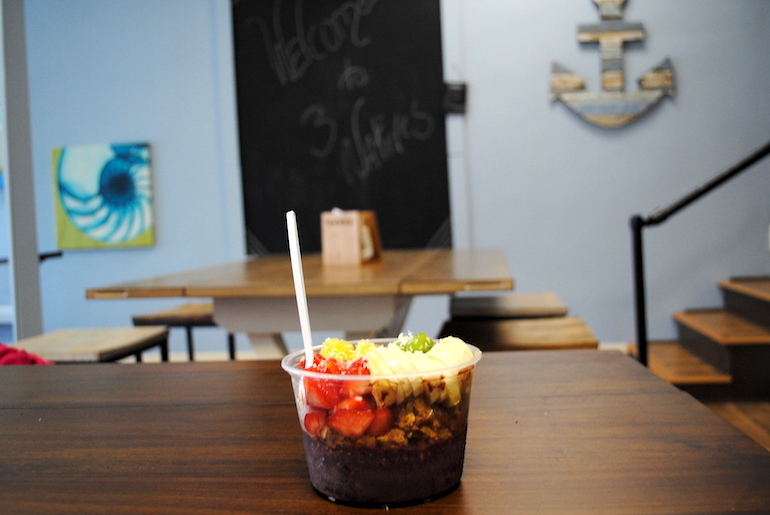 Don’t just get the açai bowls. While the açai bowls are what mainly show up in the common 3Natives photo, there exists an extensive menu of alternatives that will leave you just as satisfied. 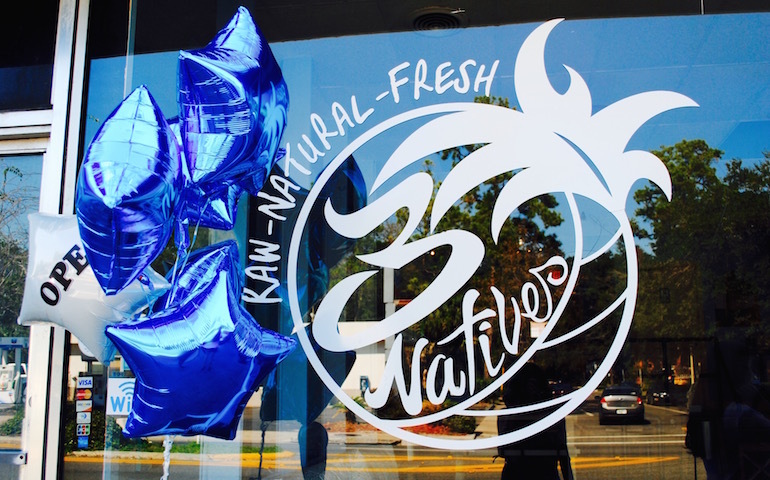 Options ranging from juices, smoothies, wraps, and bagels also thrive at 3Natives, making any selection a gratifying one. The Pod wasn’t actually going to keep you healthy. It’s time for us to embrace the idea of eating for our well being. Take a break from high fructose corn syrup for some natural sugar. When yearning for any food at all, just remember, 3Natives is the healthiest craving yet.